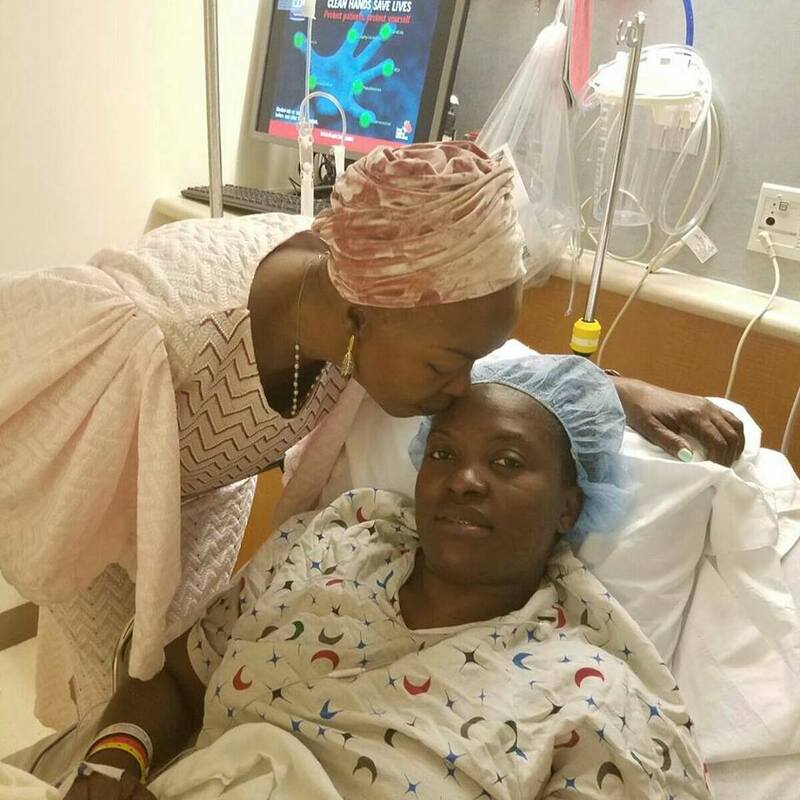 2Face’s first baby mama, Pero Adeniyi, just sucessfully donated her kidney to her ailing mother and its only shows the depth of love she has for her mother. 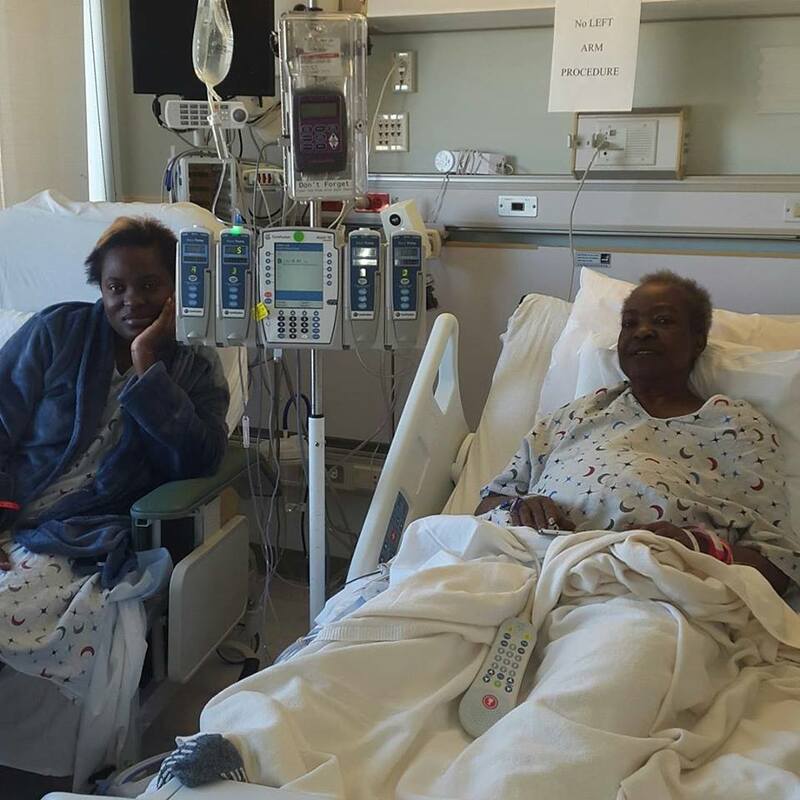 The latter’s mother recently enjoyed a second shot at life by her immeasurable sacrifice and steadfastness to keep her alive. Pero recently saved her mother’s life by donating one of her kidneys to her. 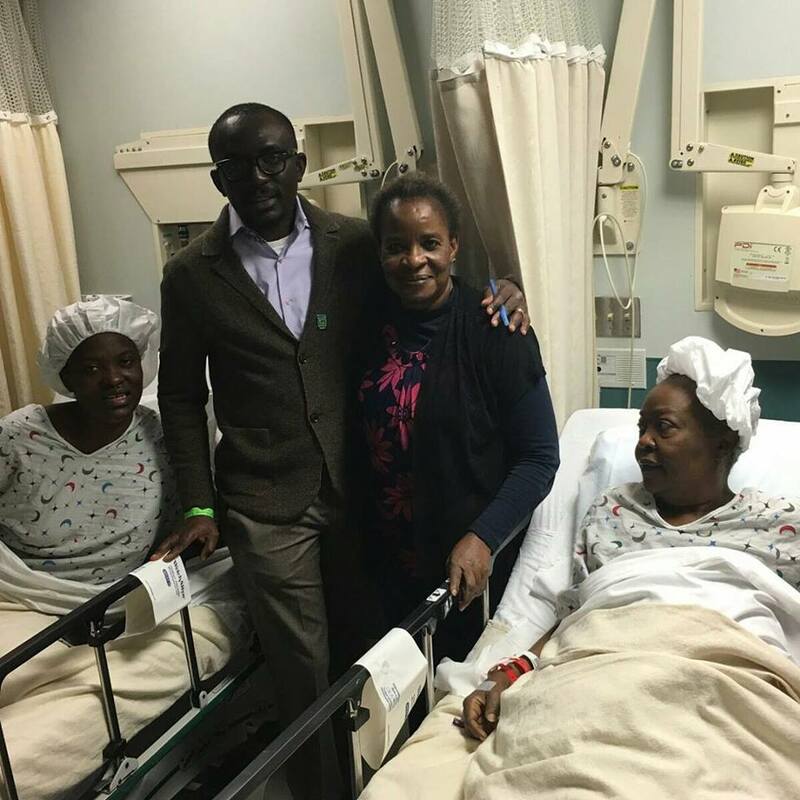 Pero’s mother, Princess Biola Adeniyi, had been suffering from kidney failure for more than a year before her body’s immune system began to attack her kidneys. 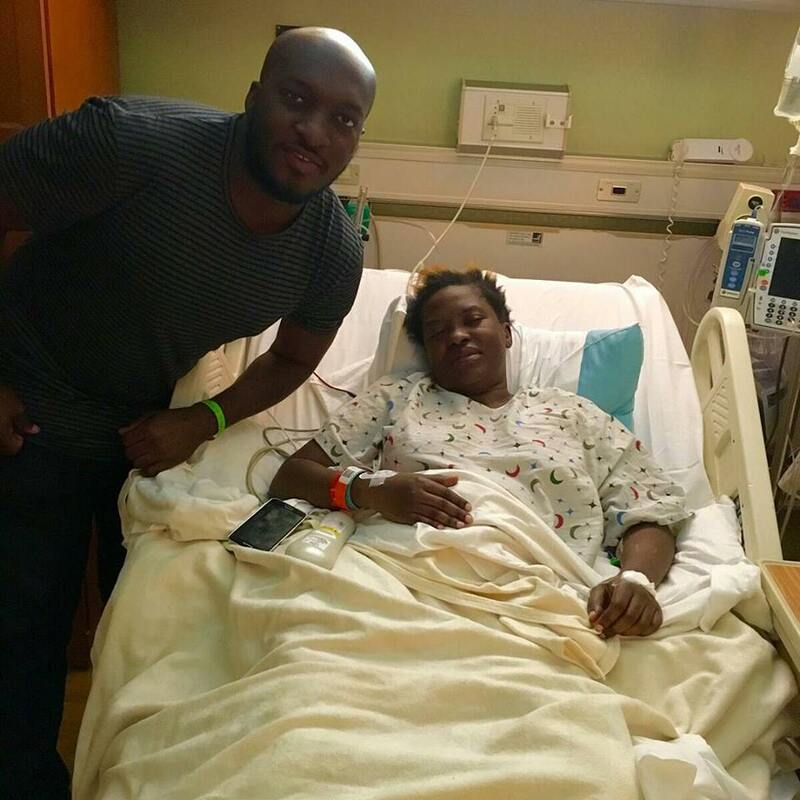 Faced with the possibility of losing her mom, Pero who had three kids for Tuface, went to Maryland to remove one of her kidneys to save her mother. 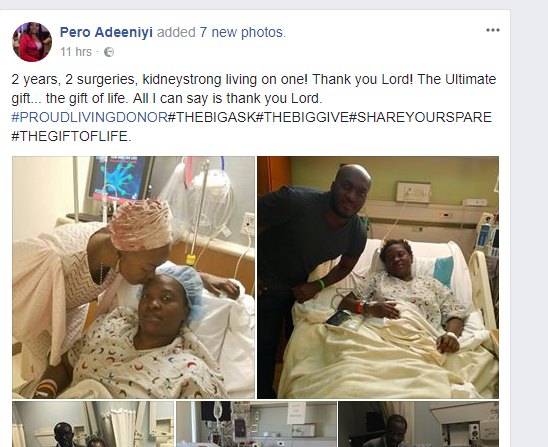 It was learnt that Pero’s siblings also offered to donate their kidneys for their mother but it was Pero’s organ that matched the requirement.